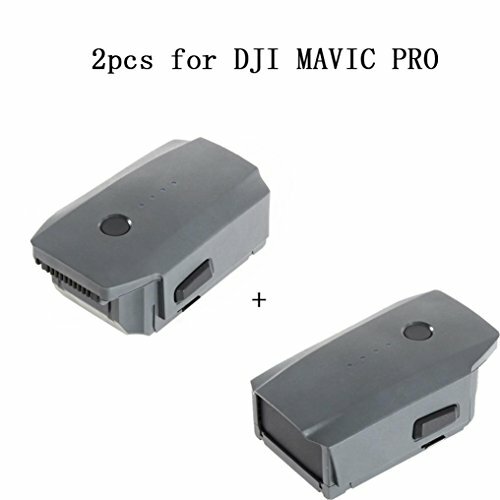 ღIntelligent Flight Battery (3,830mAh/11.4V) specially designed for the Mavic. ღBuilt-in sensors and bright LEDs tell you the status and remaining power of your battery in real time. ღCharge with Mavic Battery Charger or Mavic Battery Charging Hub.